All prices shown are ex-vat. 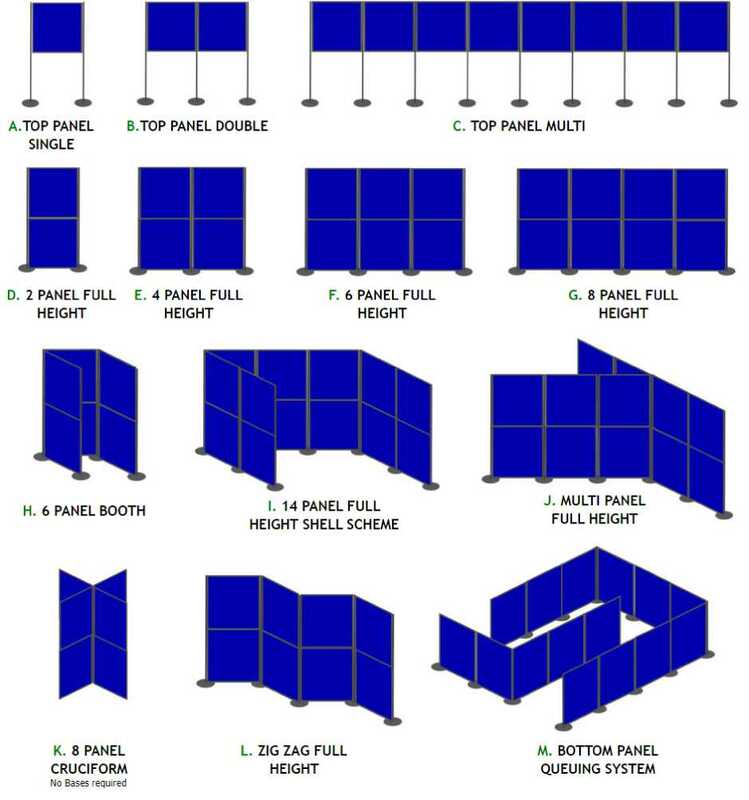 What size of posters can fit onto our Standard Panels? 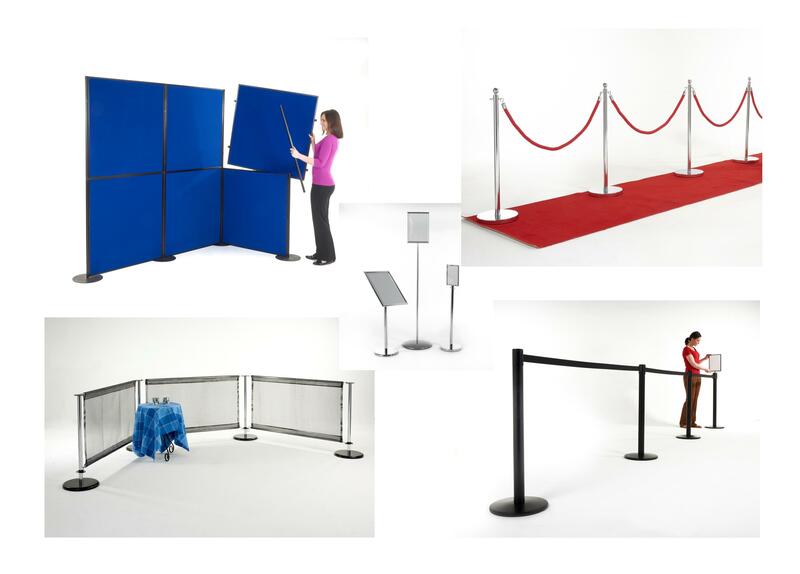 Display panels can be used on both sides. 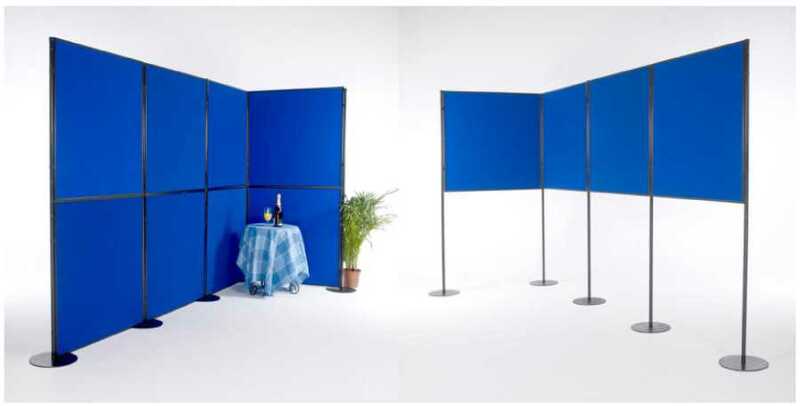 Easy Assembly: Build Time for 2 people on average works out as 2 minutes per panel. From unpacking to built. Discounts available for customers who provide their own transport. Out of Hours Deliveries / Collections and or Third party addresses are subject to minimum charges dependent on postcode. Other Panel colours available to order at a supplement of £6.00+vat extra per panel, with 7-10 days notice period. *subject to minimum orders, standard weekday delivery/collection at non-specified times between 08:00 - 16:00.